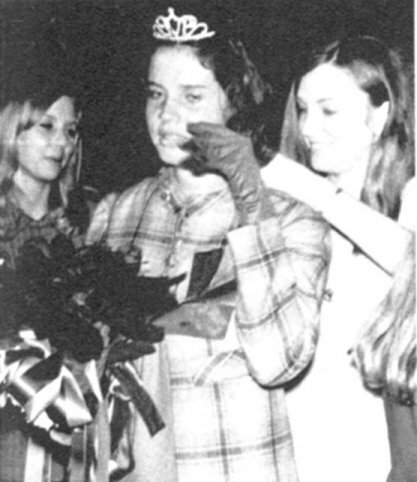 L to R: Ann Robichuex '69, Queen: Jackie Carnathan '69, Mickey Mathews '68 I have been told that Ann Robichuex was a Homecoming Duchess and Mickey Mathews was the Homecoming Queen from 1968. 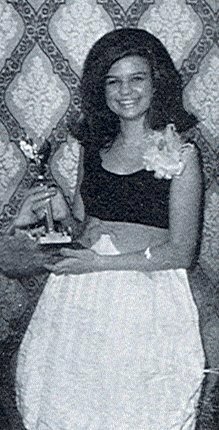 It is tradition for the previous year Homecoming Queen to crown the next year Queen. 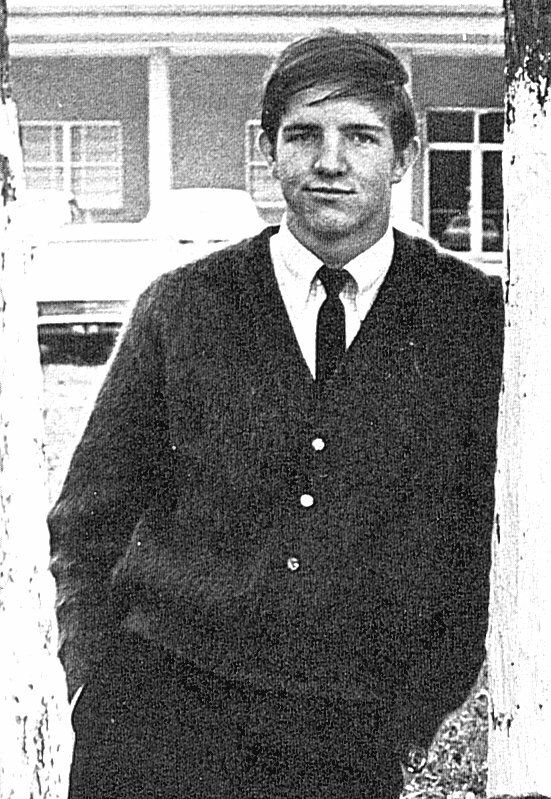 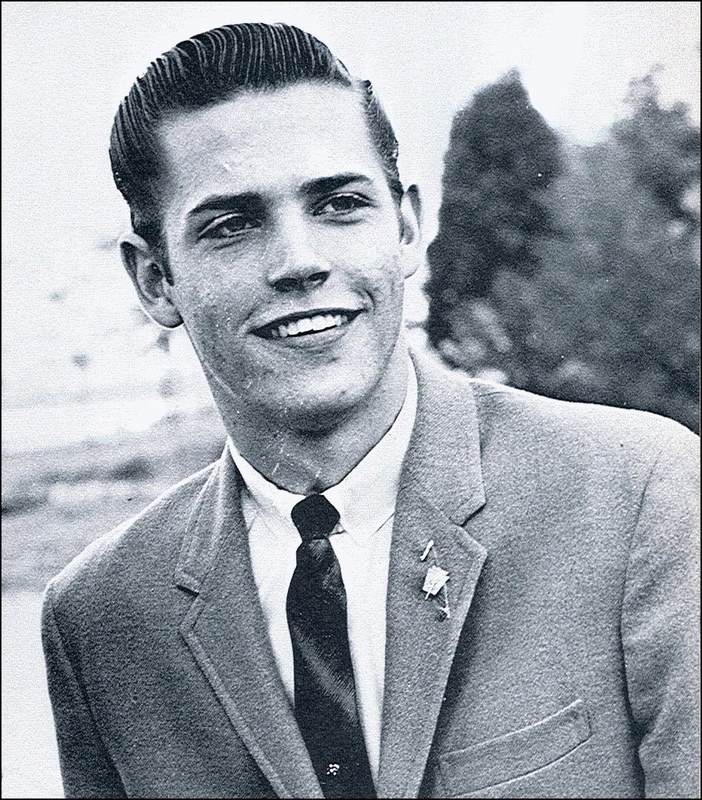 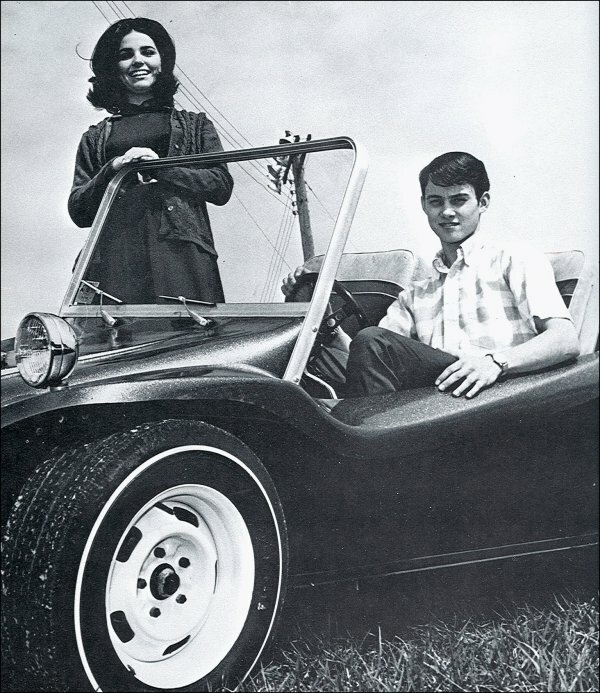 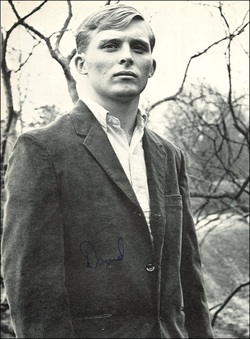 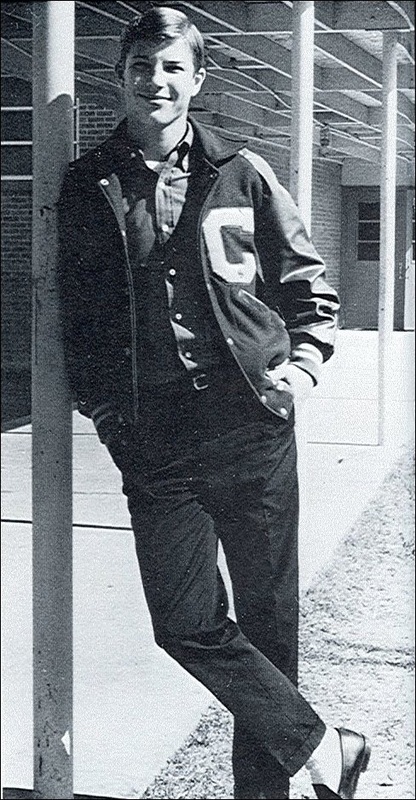 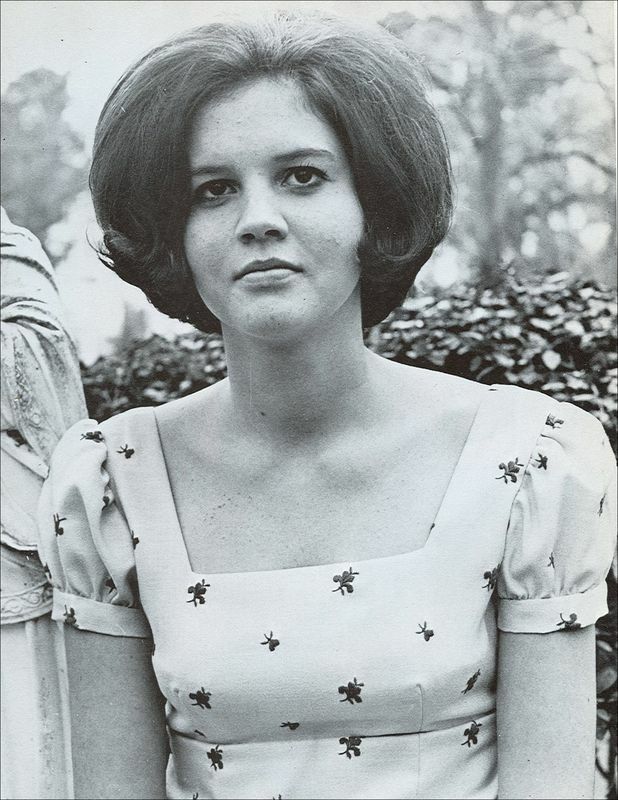 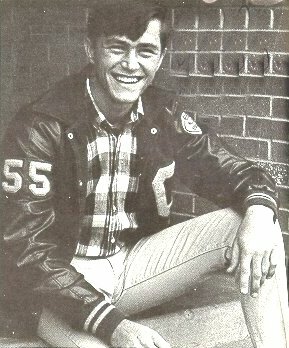 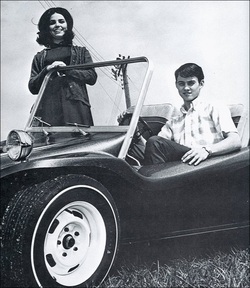 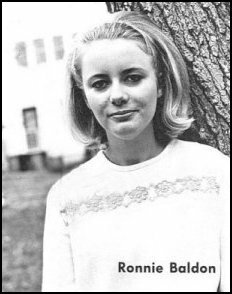 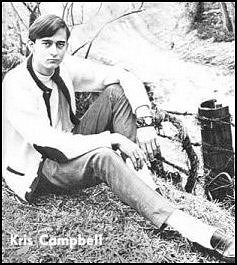 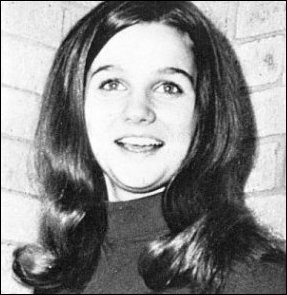 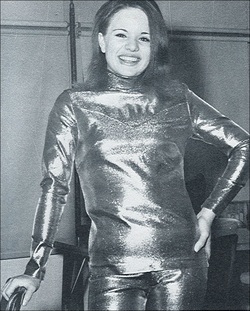 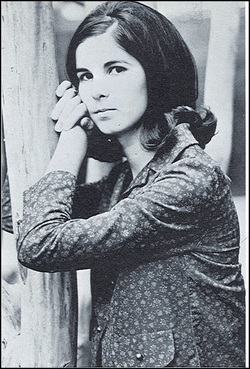 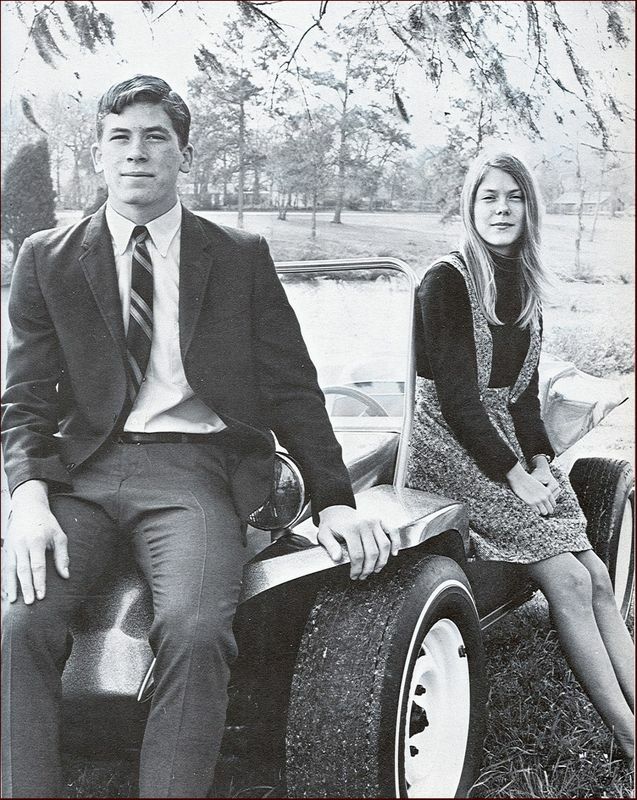 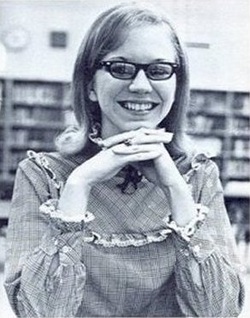 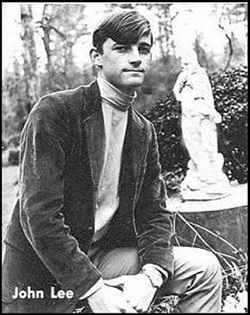 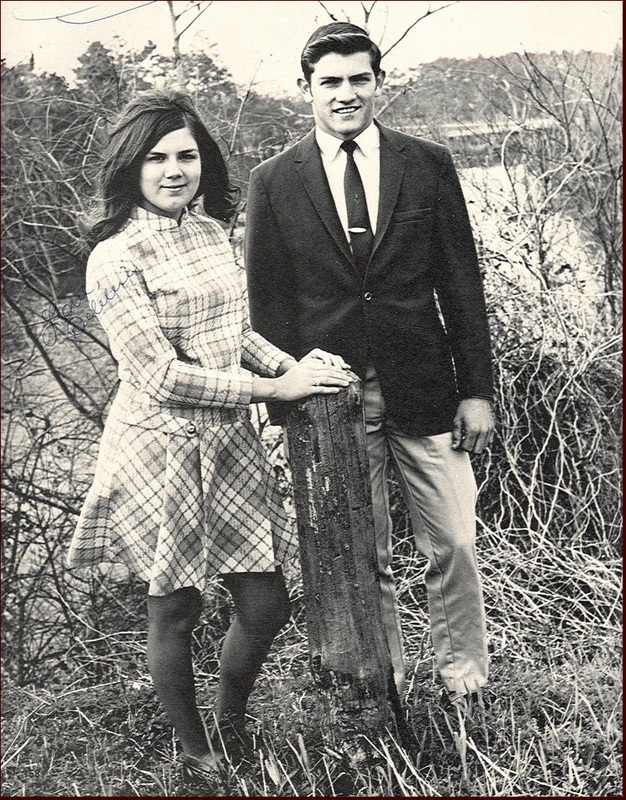 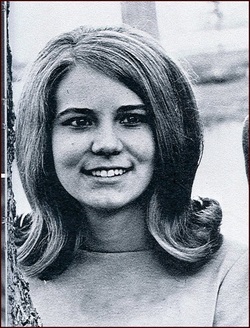 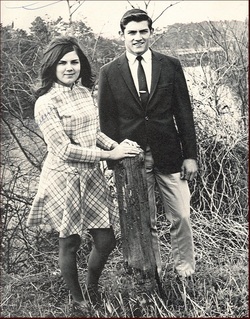 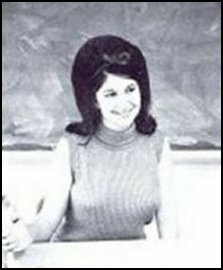 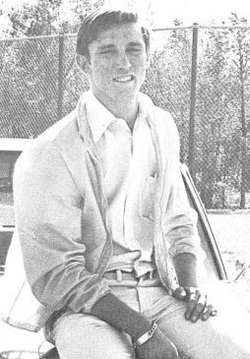 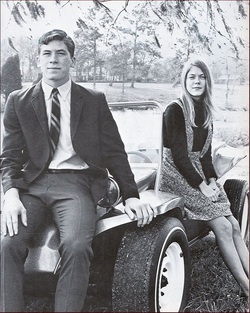 Carlos Sanders '70, was chosen to be the beau of the Future Homemakers of America organization in 1969.